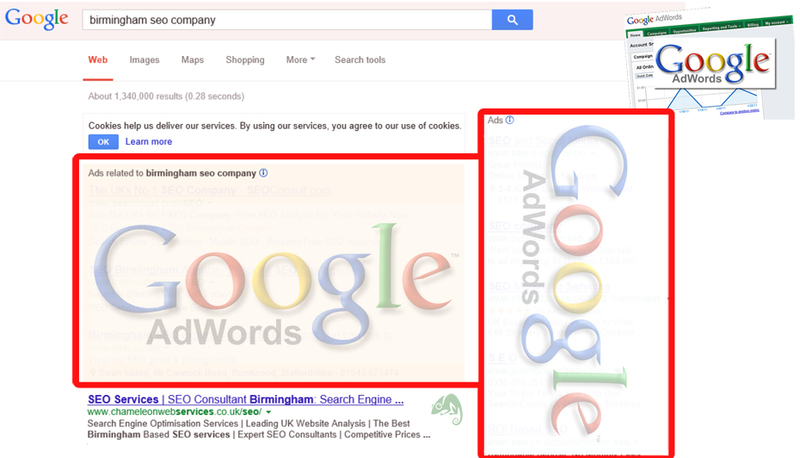 SEO campaigns are our speciality here at Chameleon and we only use ethical white hat methods to aid our clients. Our knowledge is vast and we keep up to date with all the latest algorithm changes including Penguin, Panda and Hummingbird. 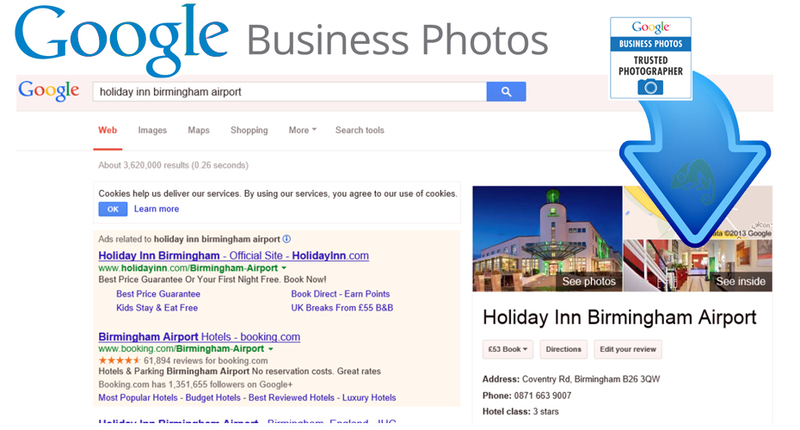 We have many satisfied customers on Google Page 1. This is our approach to promoting you Restaurant online; if you think that your business could benefit from this type of promotion, contact us today!